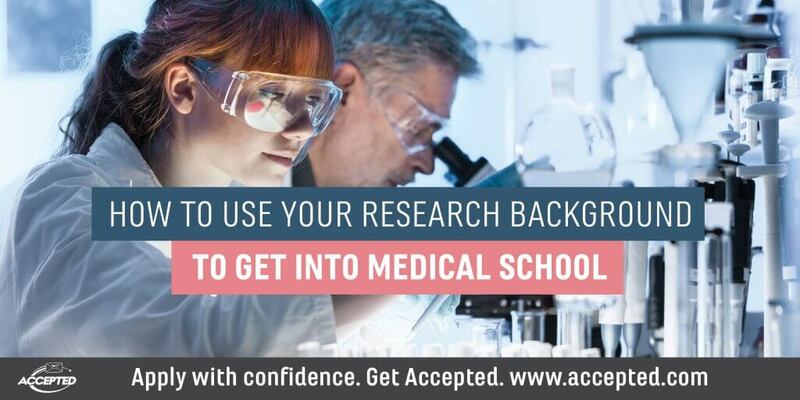 How Important is Research for Medical School Admissions? Often top medical schools in the U.S. offer premed summer undergraduate research programs. The purpose of these programs is to expose ambitious, talented college students to graduate-level medical research, usually over the course of 6-12 weeks over the summer. These programs generally provide generous stipends, as well as free housing and compensation for travel expenses…. Often top medical schools in the U.S. offer pre-med summer undergraduate research programs. The purpose of these programs is to expose ambitious, talented college students to graduate-level medical research, usually over the course of 6-12 weeks over the summer. These programs generally provide generous stipends, as well as free housing and compensation for travel expenses….